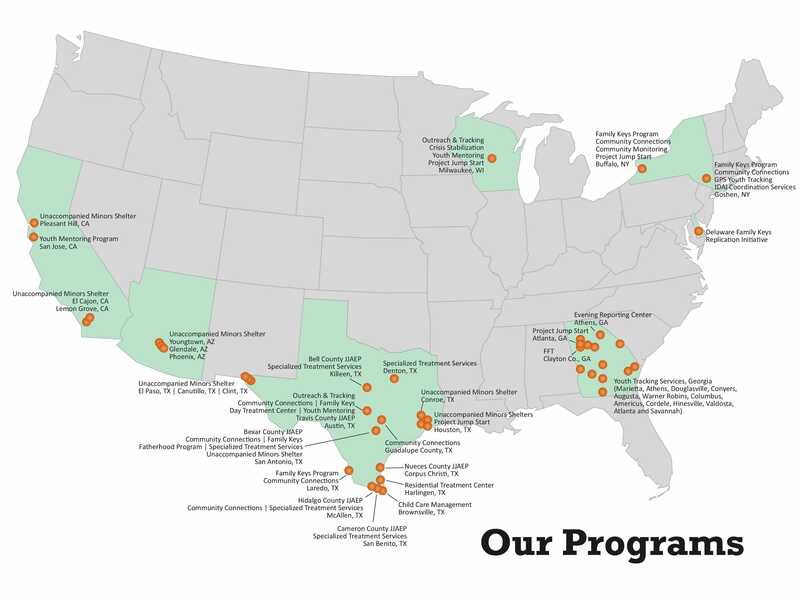 Southwest Key Programs is the largest provider of services to unaccompanied children in the United States. The group has illegal child units in seven states. An Austin-based company has received over $120 million so far this year to shelter illegal immigrant children. More than $100 million of federal grant money this year has gone to an Austin based company that runs unaccompanied minor shelters across the country. Its website says Southwest Key Programs is the largest provider of services to unaccompanied children in the United States. Their headquarters is in Austin, Texas. A brief online description details the children they help, how they’re accepted and a short write up of the types of services provided. A map provided by Southwest Key officials outlines their different locations and programs across the county. But if you have questions about the money it receives from the federal government for unaccompanied children officials with the non-profit aren’t talking. While their corporate address is listed as right here in Austin when you try to ask about their child immigrant shelters you get directed to a federal agency — the Office of Refugee Resettlement, which is part of the U.S. Department of Health and Human Services. But they’re not talking either. In an email back to KEYE TV, government officials say they do not identify regular/permanent unaccompanied alien children program shelters for the safety and security of minors and staff at the facilities. More… Southwest Key Programs is being called the ACORN for Illegal Aliens.